Now you see him, now you don’t… Why? cause he just killed you. 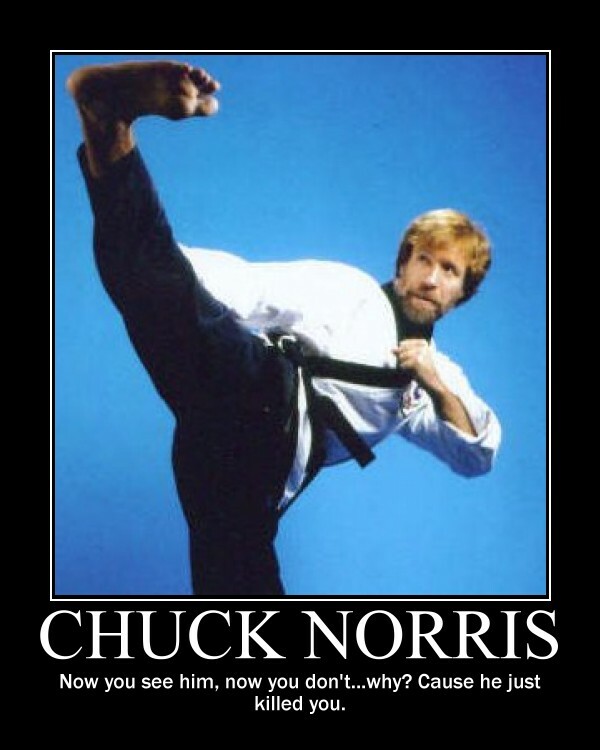 Picture Imp: Chuck Norris Tuesday Reviewed by DR Ravenholm on October 22, 2013 .